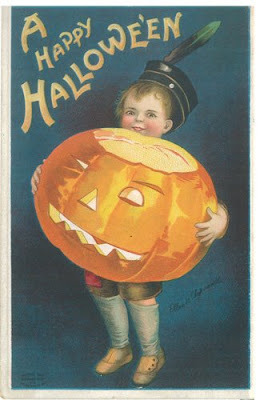 Halloween Real Estate Marketing Ideas: Happy Halloween!! Bookmark this blog so it will be handy next year when its time to start your Halloween marketing again! And remember to check out our regular Best Agent Business blog for information on streamlining your Real Estate business. Happy Halloween!! Want to Live on Ghoul Street? How Scary Can They Be? Have You Ghosted Your Clients Yet? A Basket Full of Fright! A Fall Gift of Spring Flowers! Free Pumpkins for your SOI!